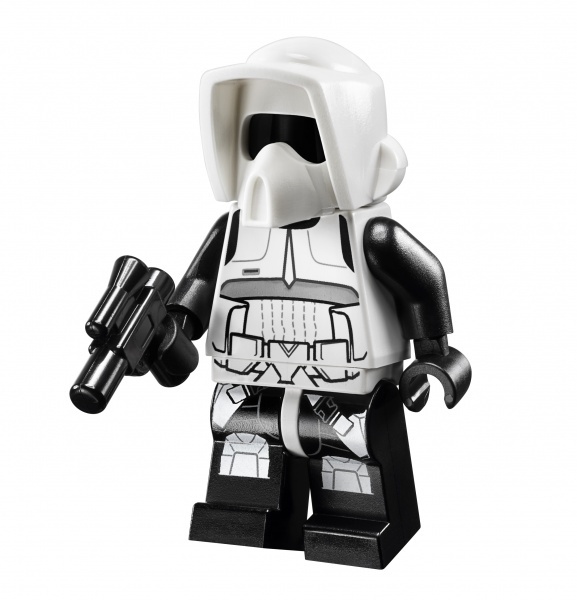 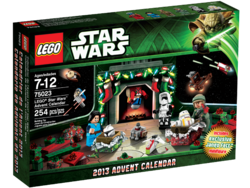 75023 Star Wars Advent Calendar is a Seasonal Star Wars set released in 2013. 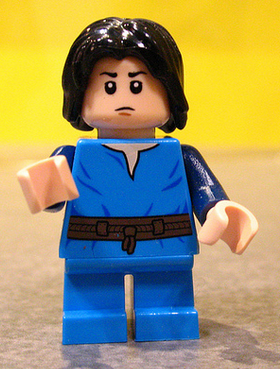 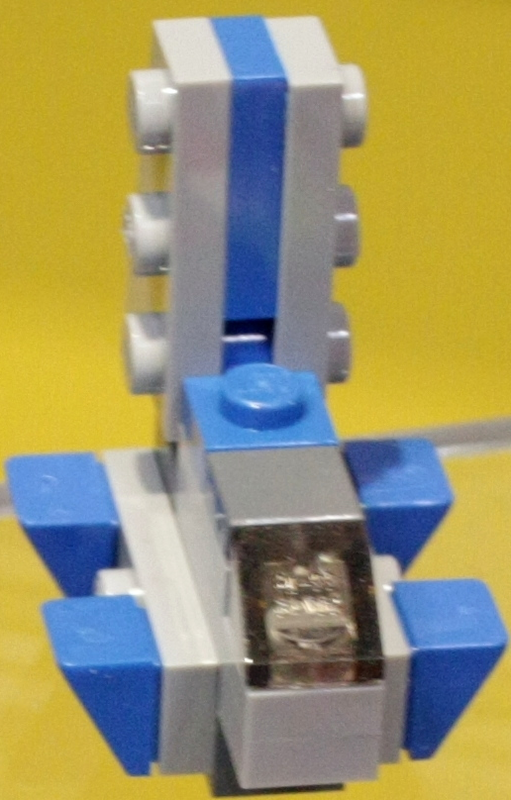 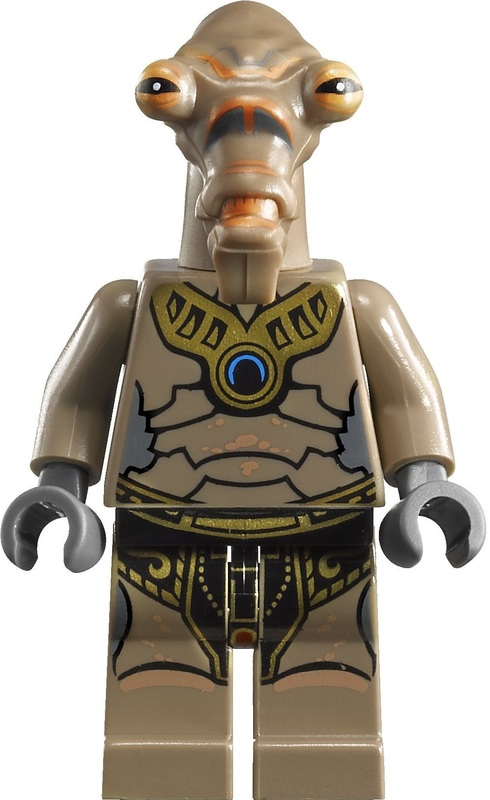 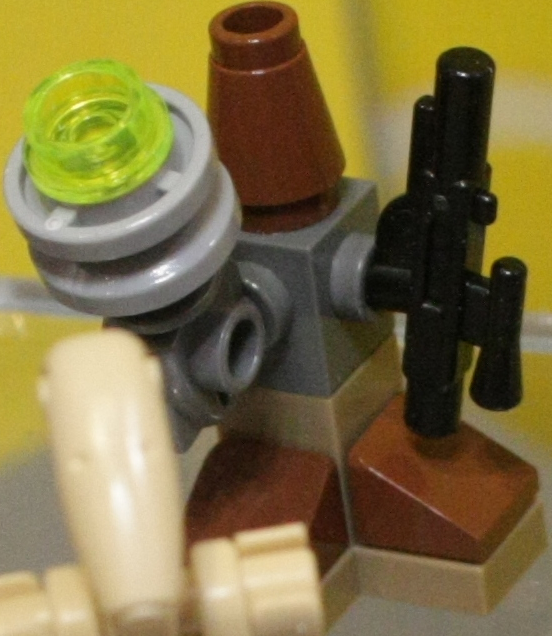 It includes nine minifigures. 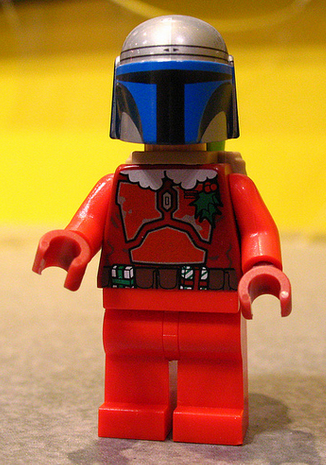 Count down to Christmas in a galaxy far, far away! 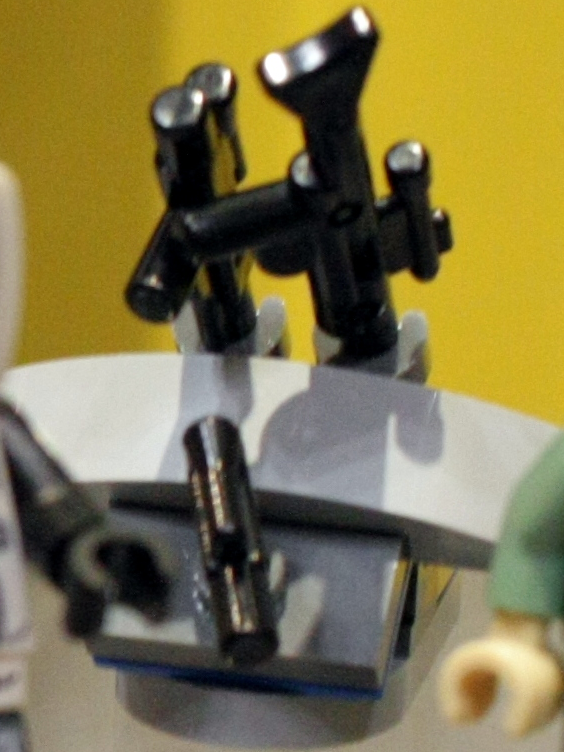 This advent calendar mostly consists of Attack of the Clones minis. 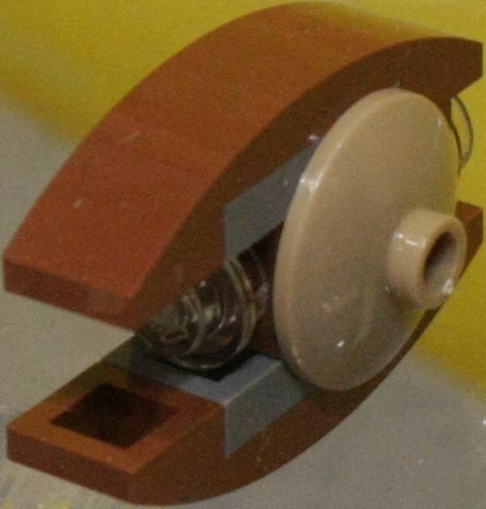 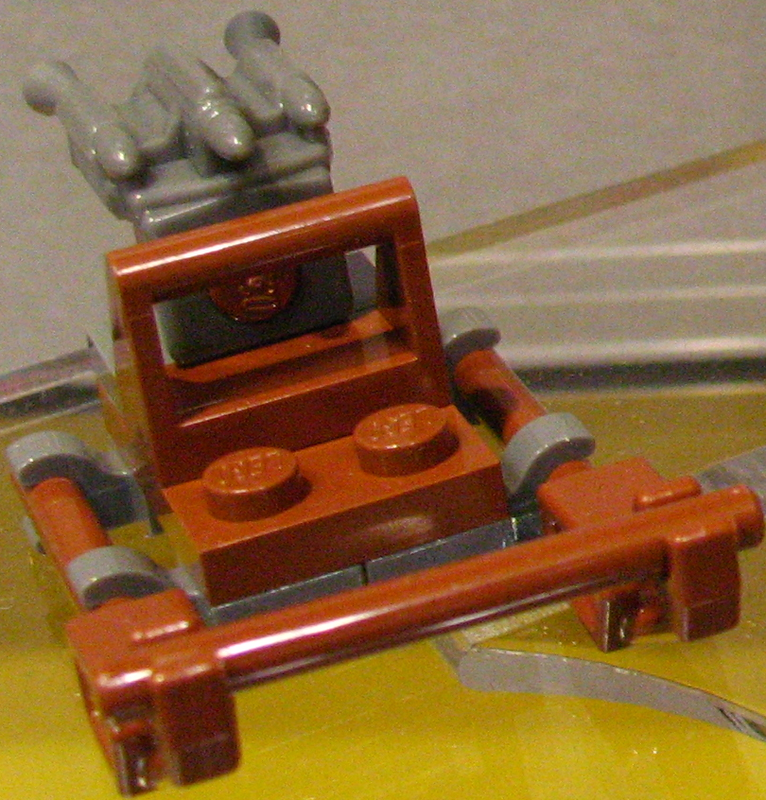 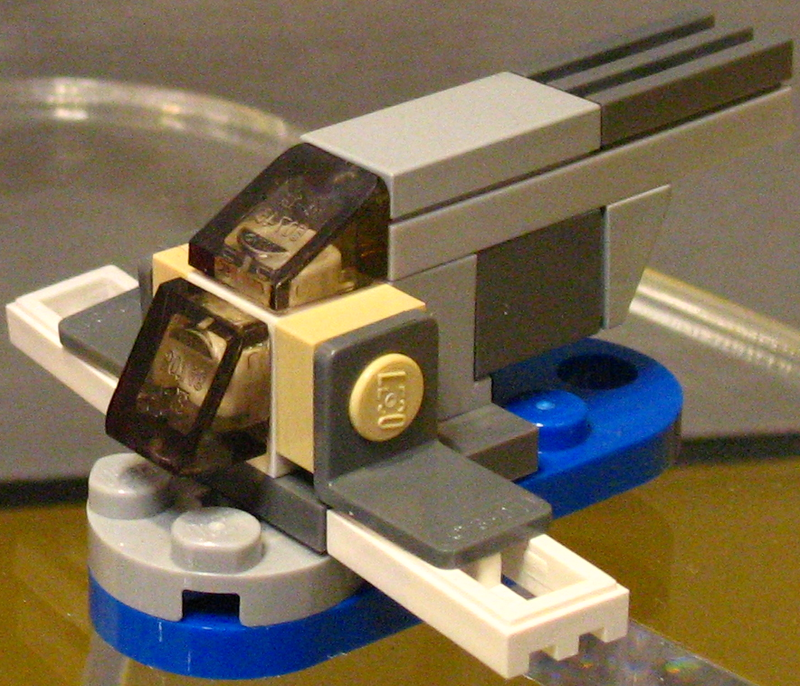 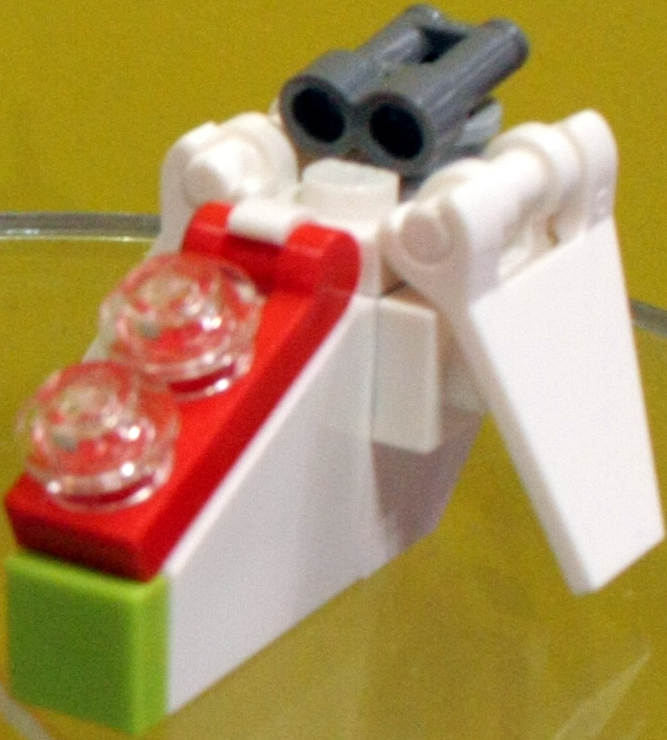 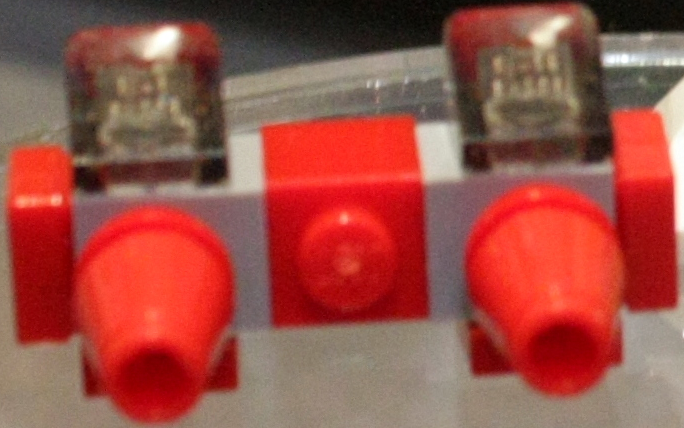 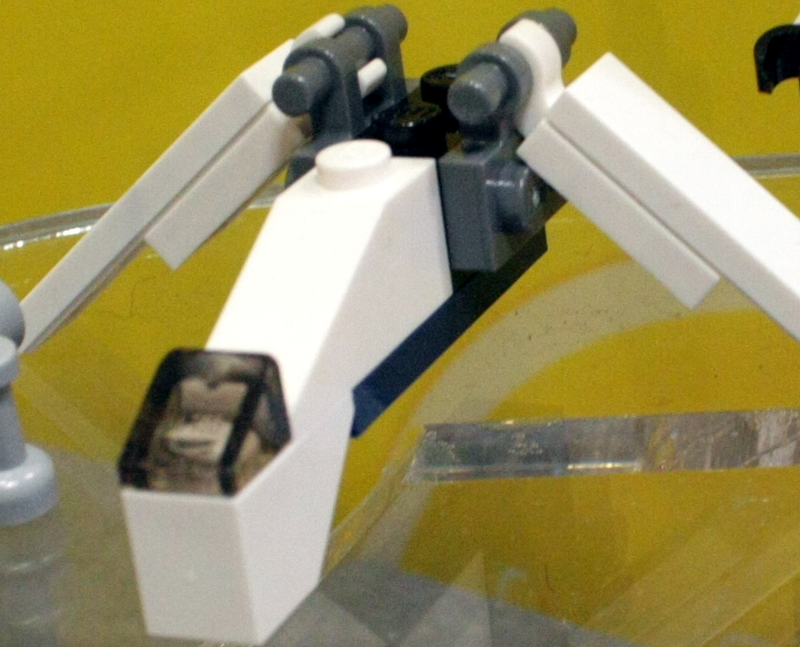 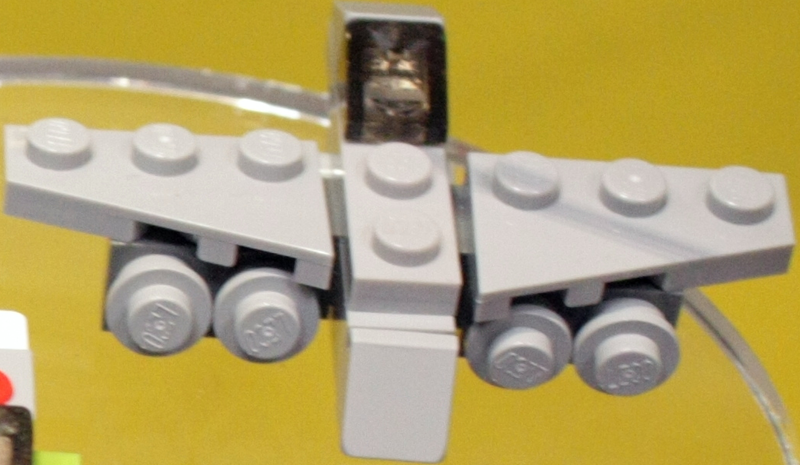 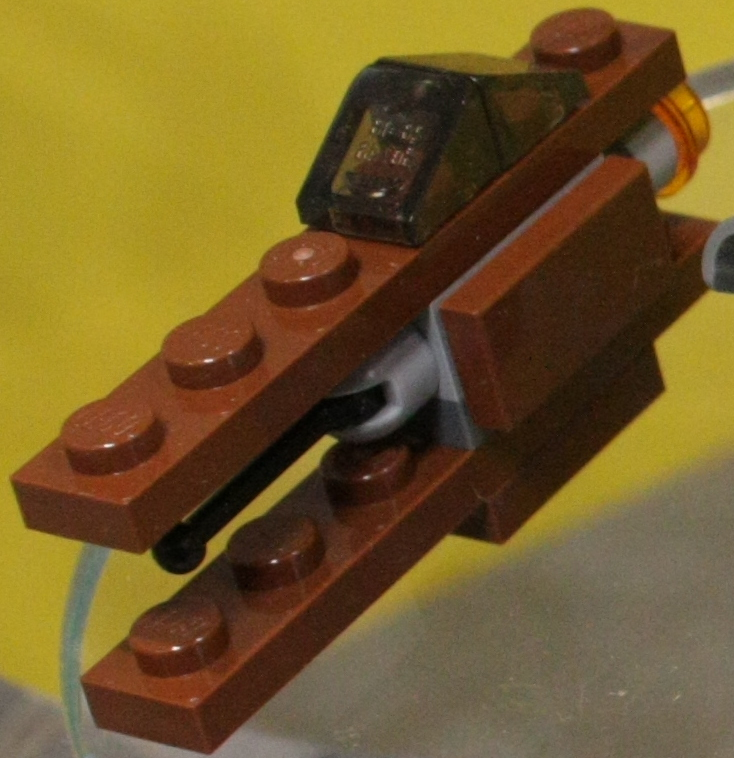 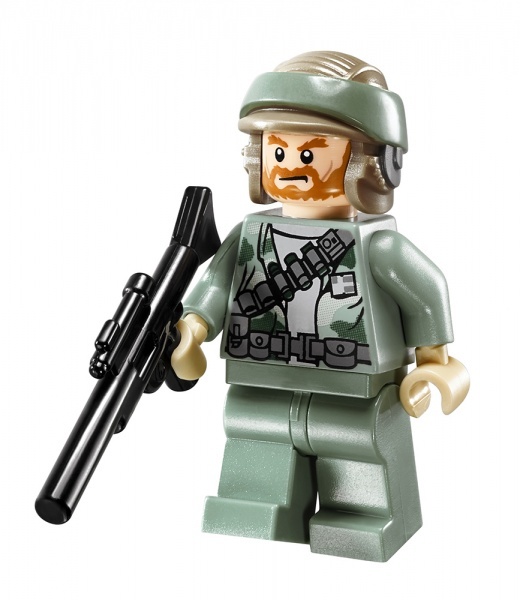 The mini Gunship is the same design as it was in 7958 Star Wars Advent Calendar. 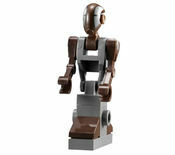 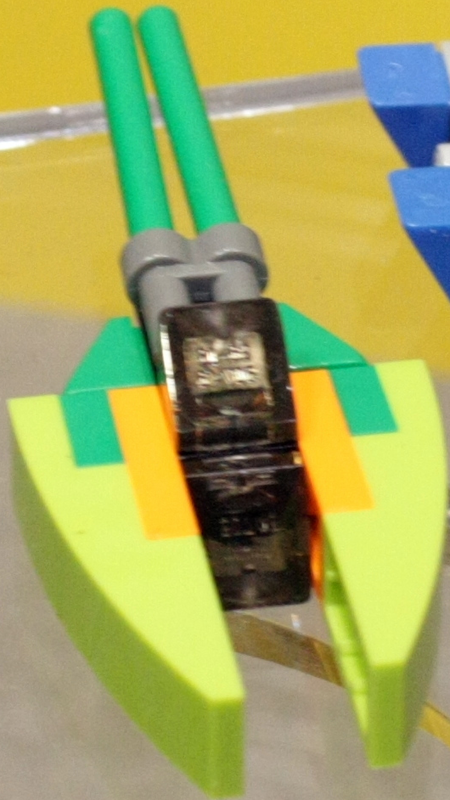 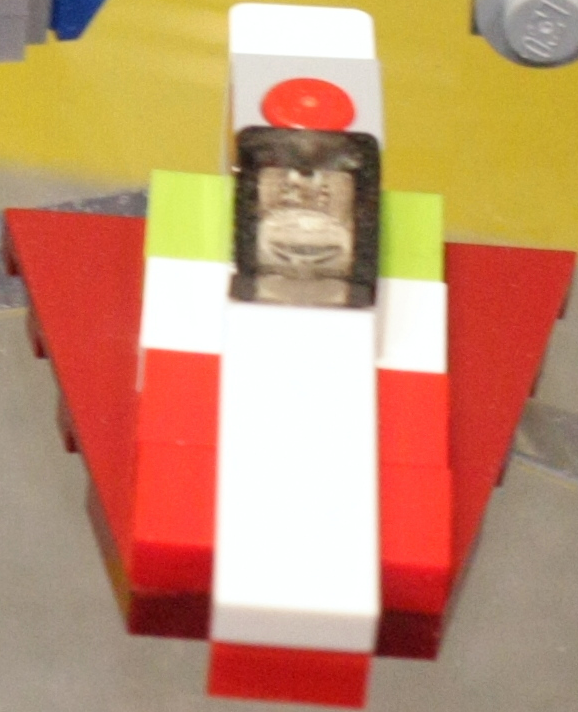 The Slave I is the same as the Slave I in 7958 Star Wars Advent Calendar, but in different colours. 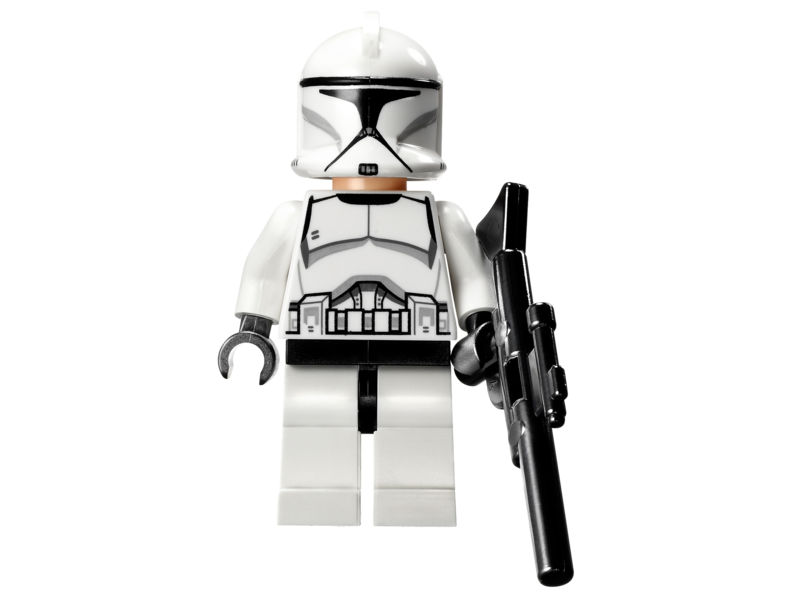 Jango Fett does not have a rangefinder in this set. 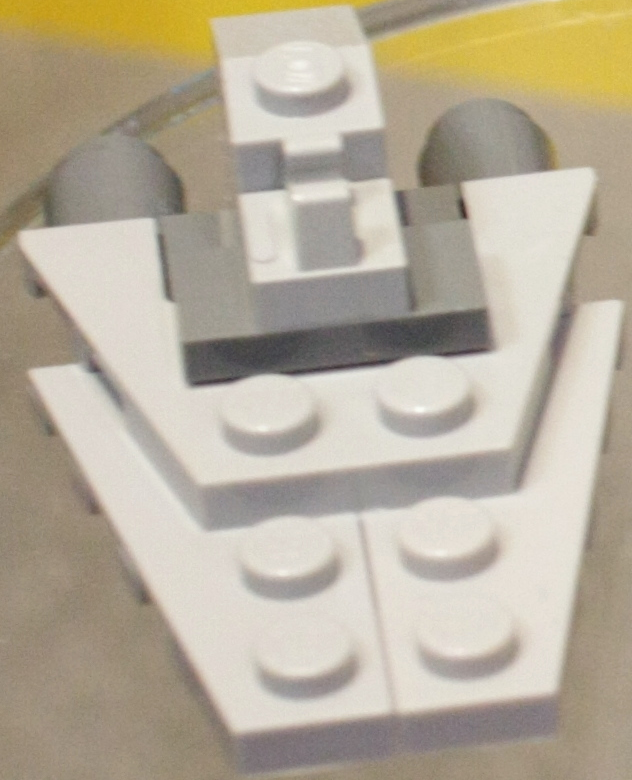 On the set's box, there is a present box that says "Kamino Hat Co." and another that says "The Jawa Trading Co.". 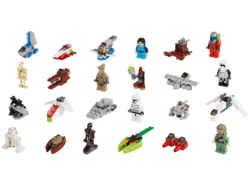 Also on the box, there is wrapping paper that has Anakin Skywalker, Yoda, Clone Gunner, Geonosian Proton Cannon, AT-TE, Republic Gunship, Republic Attack Cruiser, and the Empire and Rebel symbols. 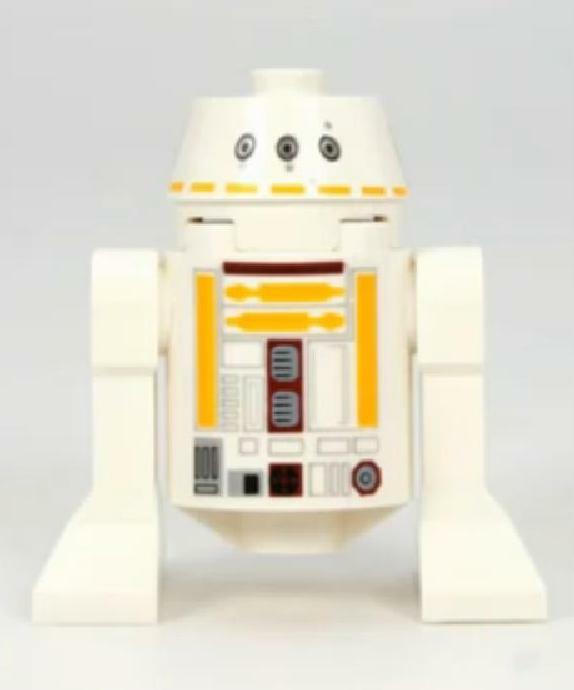 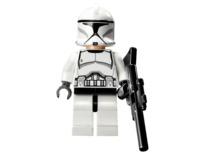 Facts about "75023 Star Wars Advent Calendar"
This page was last edited on 9 February 2019, at 22:00.